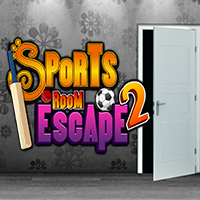 Description: The 3rd escape game from enagames.com. Assume someone has locked you inside this Wooden Room. It's a great challenge for you, search for the available clues and objects and try to escape from there. Lets see how good are you in this escape game.